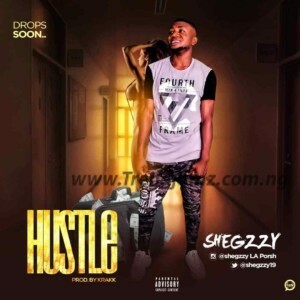 Ogunromo Segun Tope popularly known as “SHEGZZY” who hails from Ondo state but based in Lagos state. The Talented Singer & Songwriter drops the single titled “HUSTLE”. Hustle is a well laced song and vocal performance with a mid-tempo groove cleverly crafted like a prayer to God to reward his daily effort with success. Produced by Krakk, “Hustle” is the song to listen to.